Recipes consist of apps, triggers and actions. A single trigger on one app can execute actions on several other apps. For example, when you create an opportunity in Salesforce, DocuSign emails a document to your client, Zendesk creates a ticket, and Burst sends you an SMS alert, all automatically. 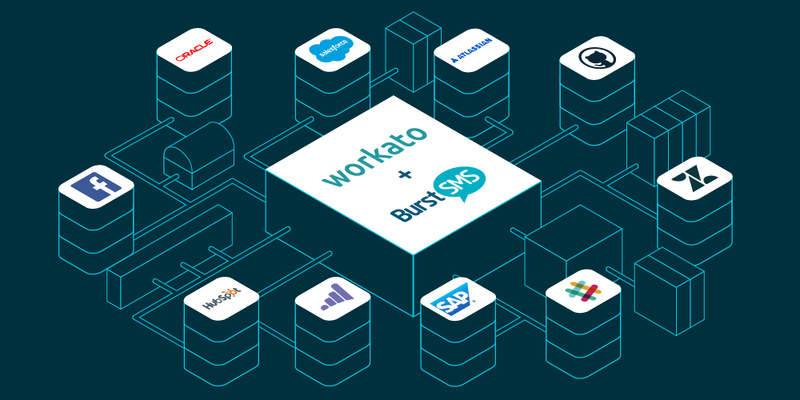 Workato currently has over 300+ integrations, and it can handle custom object integrations, making it a more powerful and flexible integration than similar workflow automation applications on the market. Save time and work smarter by using Workato.